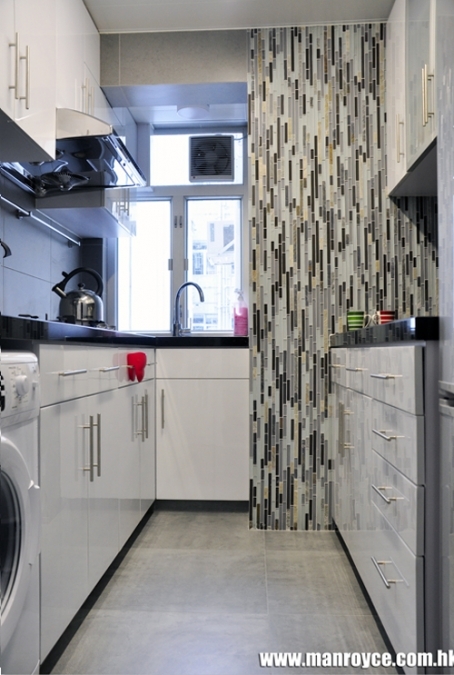 A stylish kitchen backsplash wall simply decorated your work space, made cooking more fun to be. Featured with a mix of Slate and Glass Mosaic. Tile sizes are 15 x 48/ 15 x 98/ 15 x 148 mm. Slate and Stone have been widely used in the field of building decoration. With the added of the Beautiful Glass Tile, it just liked a magic seed has spread on the wall.